“This Godox V860 flash is unfreaking believable” Gary Goldberg Vistek Product Manager We’ve rarely seen Gary get this excited about a product. Gary’s your typical calm, collected product manager. He’s seen it all. But put one of these Godox flashes in his hand, and pow! Gary transforms into some maniacal ultra-hype pitch master. Check it out! 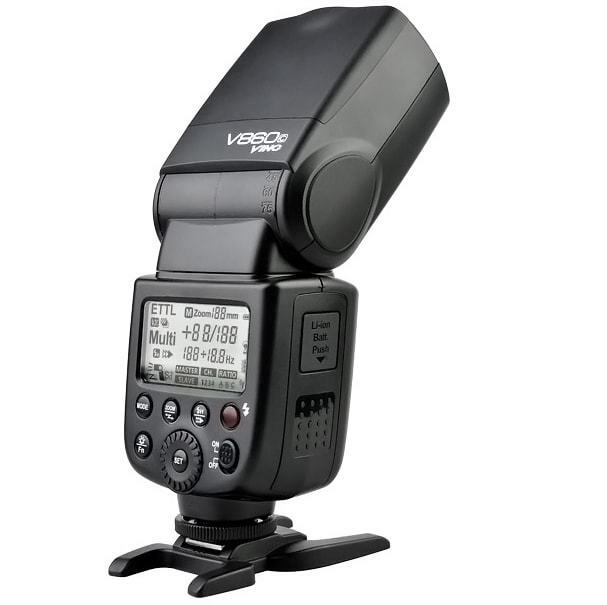 Oh, and you’re going to be impressed with the Godox flash, too.